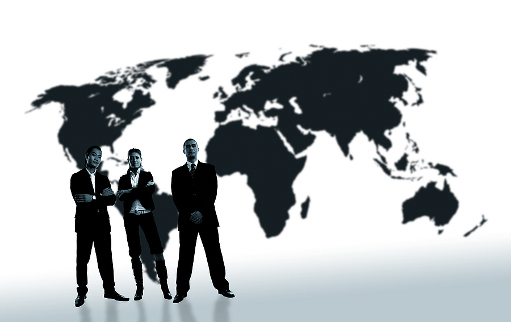 We work exclusively with freelance translators with whom we have established a trusting relationship over the years. In addition, all our translations are proofread by a second translator without any extra costs. It is very important for the translated document to be fully understandable by the intended reader. 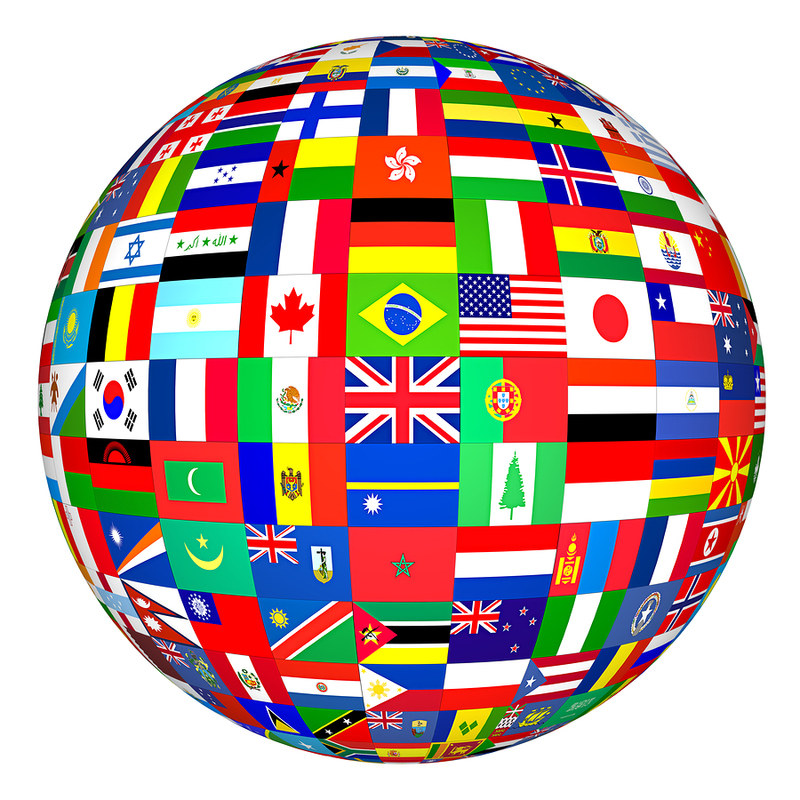 Our goal is to provide our customers with useful and meaningful translations.